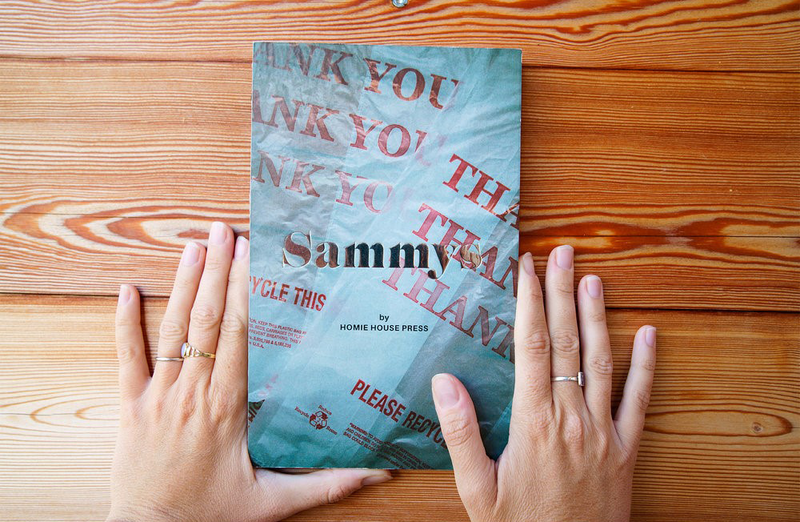 Interview with Adriana Monsalve, co-founder of Homie House Press and co-creator of Sammys, a chapbook exploring culture and identity through food, which is now available in NMWA’s Museum Shop. Join us for the Sammys Book Launch/Palentines Party on February 14, from 5 to 8 p.m. in the Museum Shop. Celebrate your pals, enjoy live music and poetry performances, try sandwiches featured in the book, and support Homie House Press. Free and open to the public. How did Homie House Press begin? Homie House Press (HHP) is a collaborative project that my partner, Caterina Ragg, and I developed in response to our experiences in the field of photojournalism. Our in-depth, long-term storytelling is both personal and political and was not well received by traditional institutions. Additionally, we faced the problems that arise from a lack of ethnic, racial, and gender diversity in those spaces. Thus, HHP was born as an alternative photojournalism platform that focuses on the experiences of marginalized communities—told on our own terms, though our own lens. Tell us about the Sammys publication. Sammys is a project that exists at the intersection of food and identity. We have been investigating and documenting the sandwich consumption of many people from diverse backgrounds, careers, and identities. 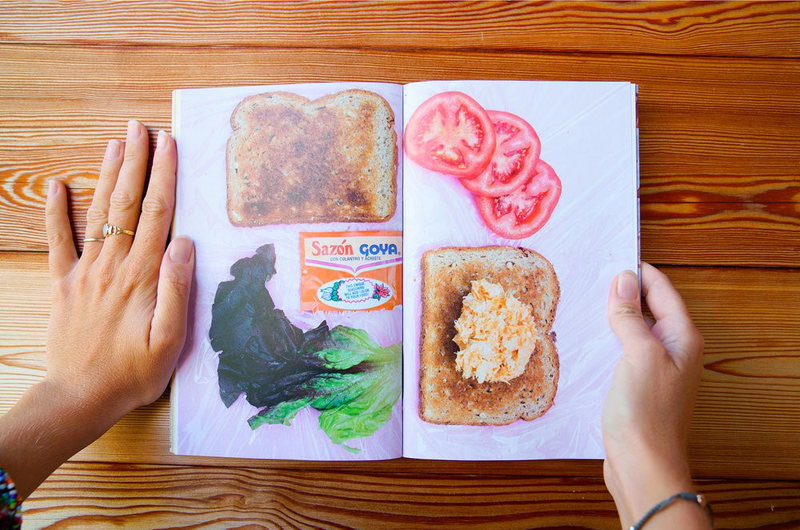 The purpose of this project is to show a parallel representation of who we are by what we eat. Food is—and has always been—a vehicle to unite people, to overcome differences, and to share cultures and customs. We hope to intersect identities that may have nothing in common if not for a favorite sandwich. How does your community influence your work? Because we are a collective that works within social engagement and community artivism, we have been able to work with many individuals on a broad range of themes and experiences. We also host events and organize workshops and exhibitions related to our publications. We are passionate about design because we want to enhance the reader’s experience by cultivating empathy with the personal, political, and poetic narratives found in our books. What are your goals for HHP? To grow our community. To have our own school of thought under Homie House Press that continues to revise what storytelling is and can ultimately be. To continue to foster mentorships and be a courageous safe space for photographers of the future. This entry was posted in Museum Shop and tagged Homie House Press, Modern Makers by Women in the Arts. Bookmark the permalink.